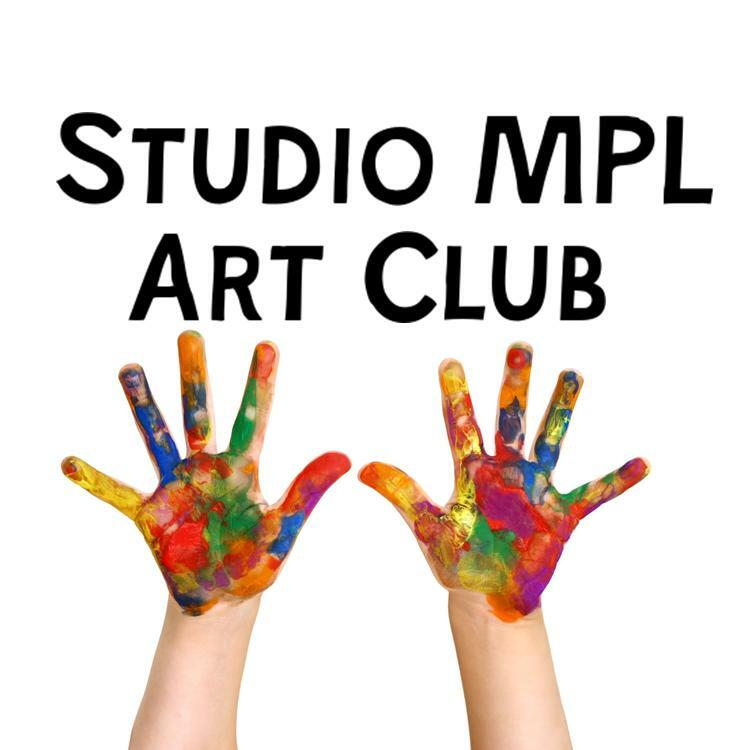 Get creative at MPL! 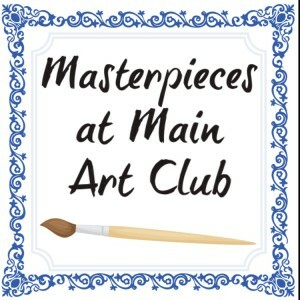 You do not have to paint like Picasso or sculpt like Michelangelo. All you need is a desire to learn something new, fun, and creative! Kids ages 8-12 can join us! In order to fully enjoy this club, we ask that you are able to work independently. And please dress for a mess. Registration is required. The club will meet on the the second Thursday of the month. The next meeting is Thursday, April 11 at 4:00 PM. Click here to register. 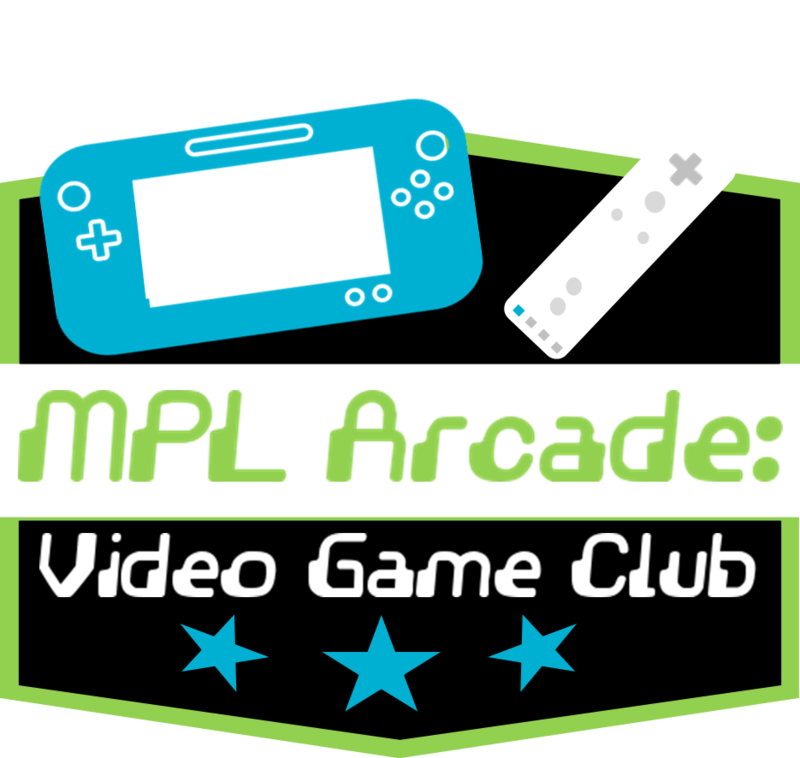 It’s a video game club at MPL! On the third Thursday of each month, kids are welcome to join us for an afternoon of gaming! We will have age appropriate games to play on the Wii U, as well as fun board and tabletop games. Grades 3 – 6. Registration is required. The next meeting will be held on April 18 and you can register here. Each month we’ll offer a different subject for you to read on your own. Read three selections each month and receive a special button. Earn 5 buttons and receive a prize! Grades 2 -5. No registration required. March’s theme is Science Fiction! 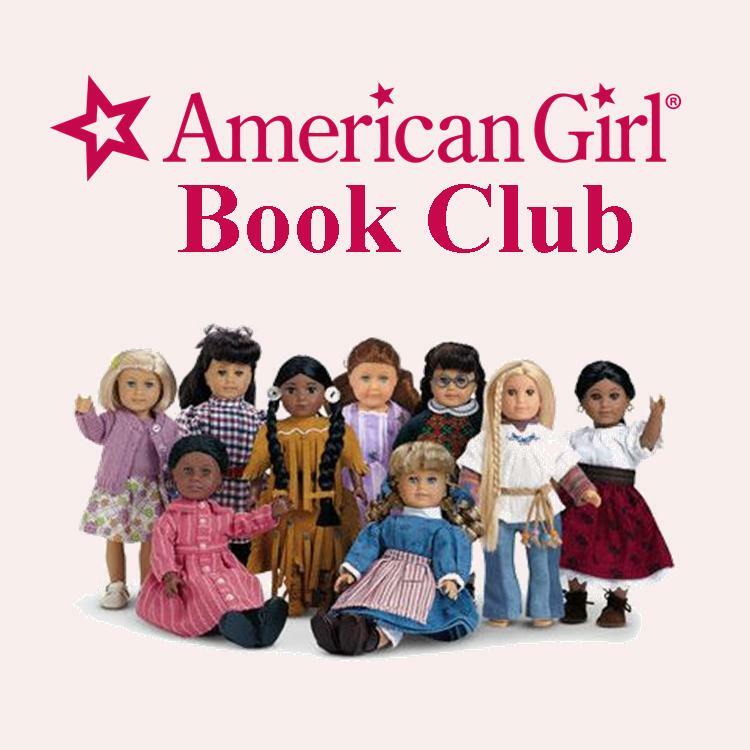 Girls between the ages of 6 and 12, join us once a month for a craft, a sewing project and a snack for each of the historical American girl dolls. We meet the first Wednesday of each month at 4:00 PM in the Children’s Story Room and talk about a different doll. The next meeting will be held on Wednesday, April 3 and we will learn about Sophia Grace and Cecile. You can register here. Do you like to read or draw comics? Then come to our Comics Club! We meet the first Tuesday of each month at 7:00 PM in the Children’s Story Room. 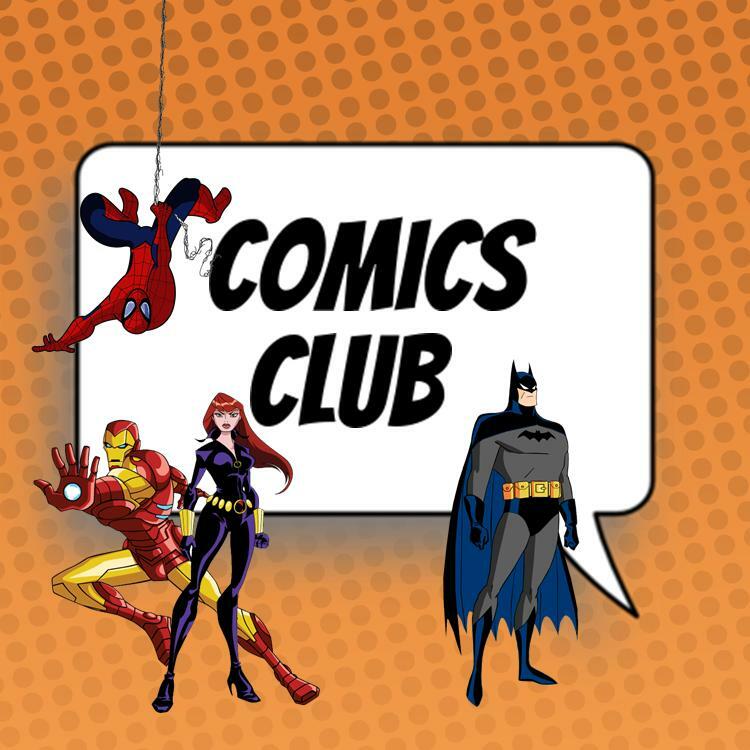 Come and tell us about what comics you’ve read recently. We’ll also take time each session to draw and color our own comic strips. Ages 8-12 only. Our next meeting will be held Tuesday, April 2. You can register for this club here. 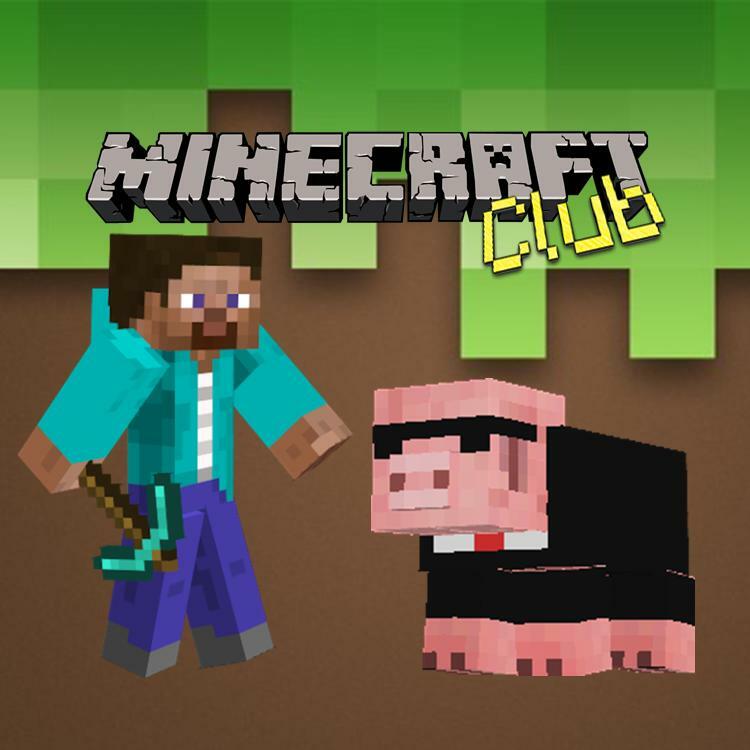 Join our Minecraft Club where we mine, explore, and share strategies in the wide world of Minecraft on our own server. Each session will feature a new challenge. You must bring your own charged laptop, tablet or mobile device and have an active Minecraft account. Meetings are held on the first Thursday of the month at 4:00 pm. 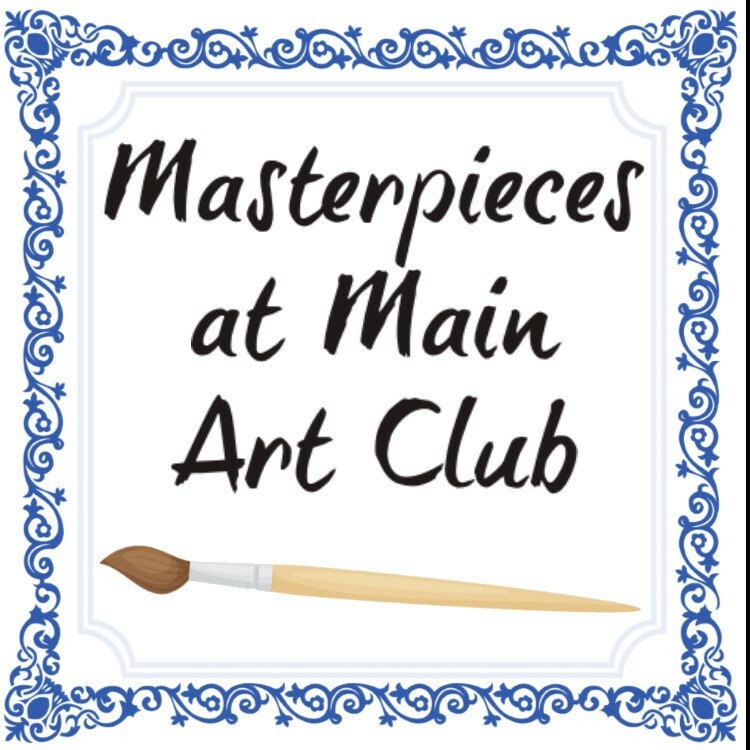 Next month’s meeting date is Thursday, April 4 You can register for this club here. Do you like to make up stories or poems or write about your life? 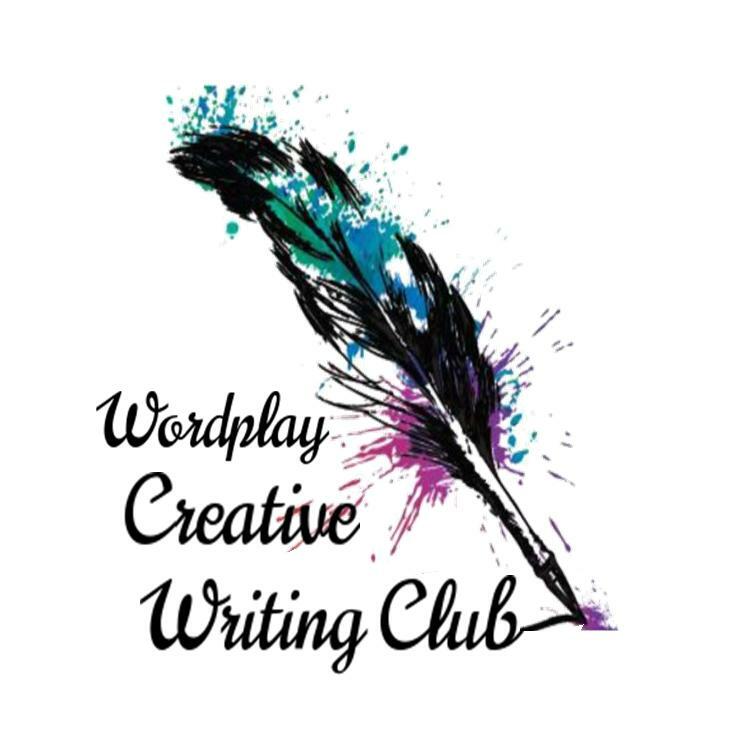 Children in grades 3 through 6 are welcome to bring their imaginations to this first session of our new writing club. Each month, we will play with words through writing and games. Meetings will be held the second Wednesday of each month from 4:30-5:30 PM. The next meeting will be held on April 10. You can register for this club here.